Dentures are one of the ways to replace missing teeth and Dentistry 390 provides you with a number of options. 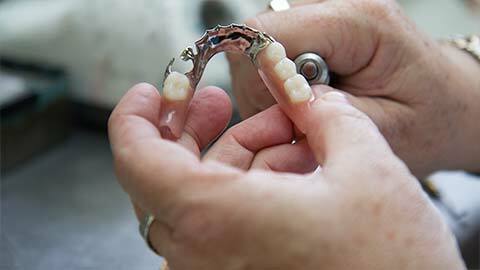 Dentures are devices used to hold multiple acrylic teeth that look, feel, and act just like regular teeth. 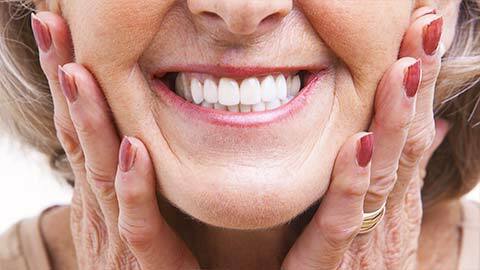 Dentures allow you to live just as you did before losing teeth. Dentistry 390 provides both full and partial dentures. So, whether you are missing many teeth or just a few we can help. With modern techniques dentures are more comfortable and less obvious than ever before. Dentures should be brushed every night just like regular teeth. 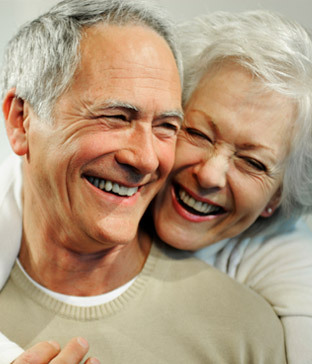 If you need more information about Dentures in London, contact us today.